A Young Girl Passed Away Because of Cancer, After She Died, Her Love Ones Surprised to Her Final Message She Left on Facebook! Death is a constant reminder of how temporary and precious life is. But the passing of a young, talented soul who could've added more value to the life of others is a totally different story. 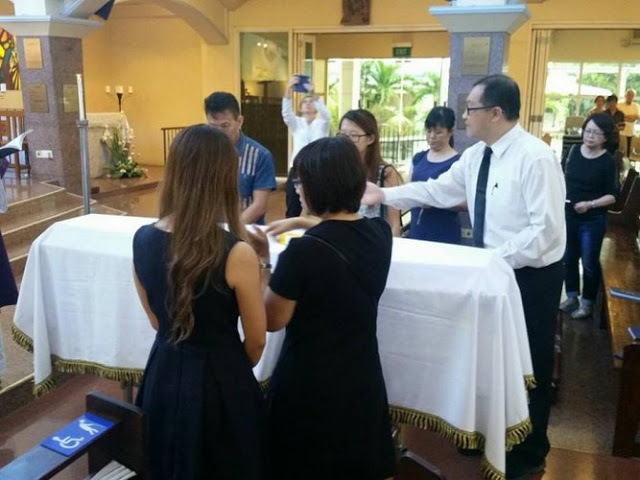 Singapore national Jesselyn Ng was someone many people would consider to be quite blessed. She's got a bright smile, a fulfilling job as an art teacher, and a group of loving friends and family members that surround her. However, Jesselyn was diagnosed with an undisclosed type of cancer at the early age of 21. With the support of her loved ones giving her strength, she struggled against the illness for 10 months. But as fate would have it, she later fell into a coma with her life hanging by a thread through life support. Her family, believing that the girl had already gone through so much, thought that they did Jesselyn a kindness if they finally let her go. The decision was difficult, but it had to be done. They asked to stop life support and, after five days, Jesselyn was gone. News of her death reached her friends. 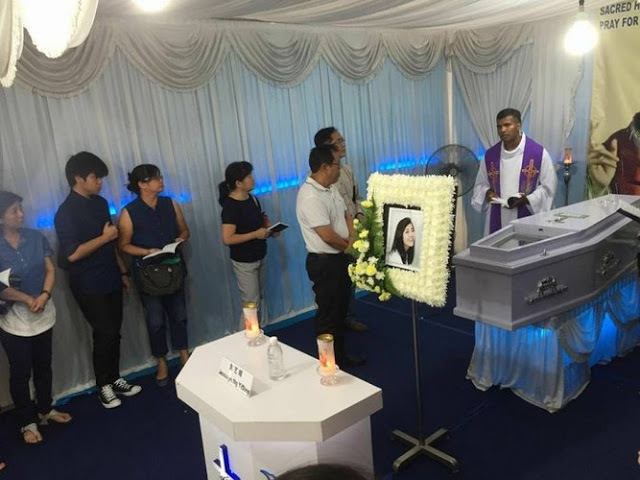 But just a few days later, as if trying to reach out one last time from the afterlife, Jesselyn posted on Facebook. The post contained a message to all of her loved ones that would send chills down their spine and tears down their faces. People later found out that it was her sister who posted the message on Facebook. It was a Jesselyn's dying wish before she fell into a coma. Read her final message below. Life has a funny way of reminding us to live our lives to the fullest. Hopefully, her story will inspire us all to count our blessings and to be kind to others. Because when it's our time to go, our good deeds are what give our restless souls the peace that they need. 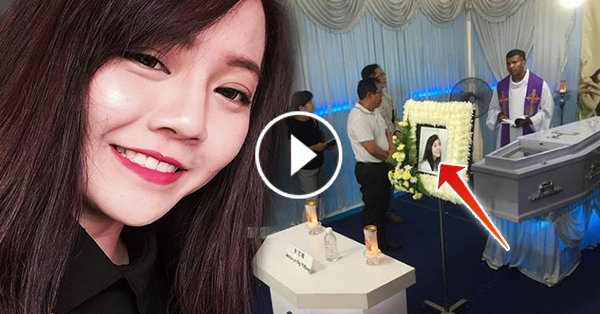 Post a prayer for her soul in the comments section if this story touched your heart!